Hosting a clean water fundraiser is an excellent way to both raise money for safe water and also raise awareness for the global water crisis. We’re blessed here at Lifewater with creative partners who have found ways to turn their passion into a way to bring safe water and sanitation to people around the world. One of those partnerships is with the Kalamazoo Mud Run. 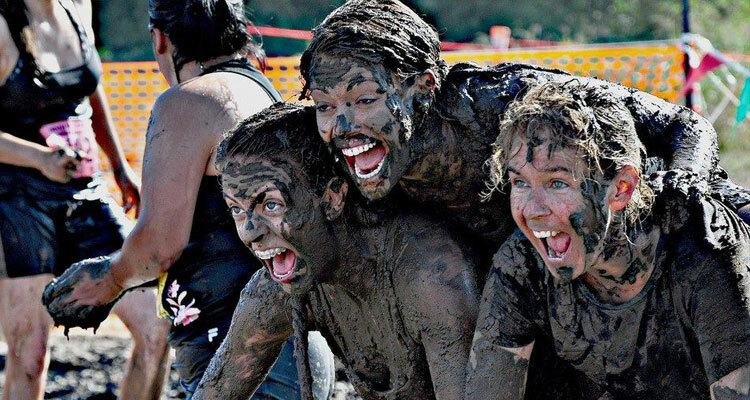 For the past few years, the Kalamazoo Mud Run has inspired and entertained thousands of people with its challenging course full of mud-licious obstacles. More importantly, those dirty athletes, along with race organizers, volunteers, and sponsors, have helped thousands more people get safe, clean drinking water. Raseman visited Uganda this year as a well was being completed in Kaliro. 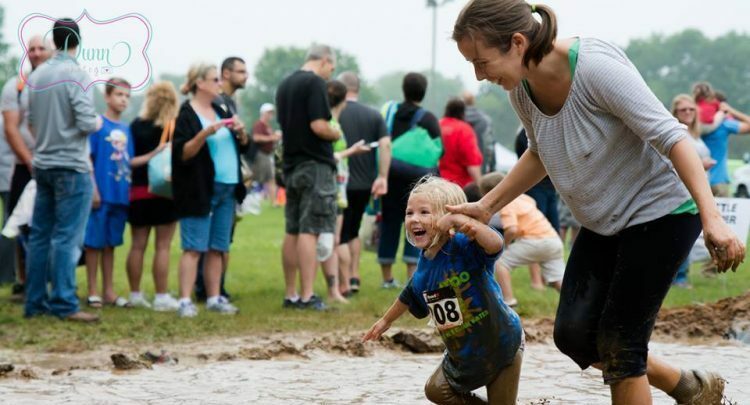 Many thanks to the Kalamazoo Mud Run’s organizers, sponsors, volunteers, participants, and cheerleaders for doing the dirty work for clean water!